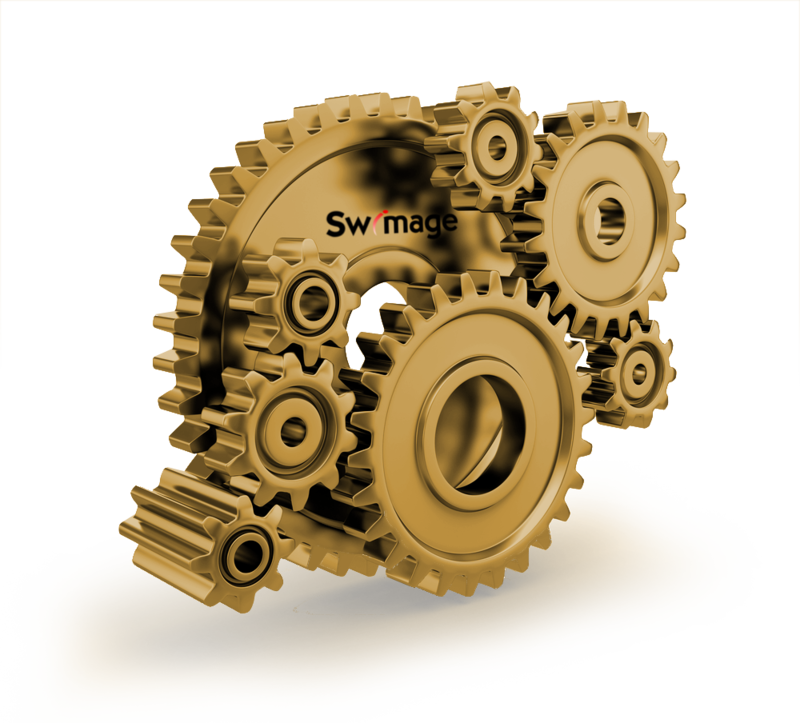 The SWIMAGE Conductor is the engine that drives the migration at the client. It is resilient and unbreakable. Even a power failure midway will not interrupt the migration. Simply recover the power and the PC will complete the migration. The SWIMAGE conductor layers on all migration components needed for that PC to match the PCs provisioned future state, and will not give up until the process is completed. All activity, successes and failures, are reported in real-time back to the central SWIMAGE server where monitoring of all migrations take place and if necessary, allow remote access to the PC for troubleshooting. The SWIMAGE conductor layers on the components using the template layering logic to create the perfect resulting deployment in each PC. This layering conceptually stacks the deployment from the ground up, giving you unlimited flexibility while conforming to all IT defined standards.